Get the most sales out of phone requests! Free PBX in SalesDrive in just 15 minutes! 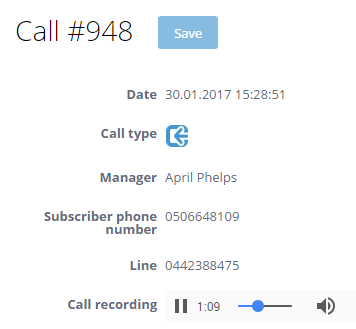 Callback widget on website. More online requests and sales from your website thanks to SalesDrive! Easy integration with online forms. Increase advertising efficiency, knowing how many requests and sales each advertising campaign brings! You understand that managers' good work can increase sales more than twofold. 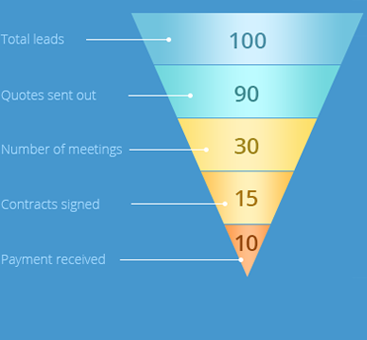 You want to see how many leads were processed by each of your managers, and what percentage was converted into sales. You advertise, and would like to find out how many leads and sales were brought in by each advertising channel. You receive most leads from your website or via phone. Control each manager's efficiency in numeric values. Plan follow ups with the customer. Listen to records of managers' phone conversations. Control the number of leads, sales, sales value each advertising campaign brought in. Find out which advertising campaigns are efficient, and which yield more expenses than profit. Reallocate advertising budget to generate most sales. We worked out a system of one-click editing leads and adding comments. 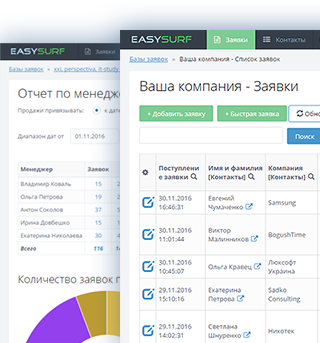 Integration with the website and telephony makes SalesDrive most comfortable for managers. Add extra fields of any kind: text, lists, date, files and more. Organize fields for your convenience. Create a sales generating system for your business! Your company deserves to achieve amazing results!